Online course launches 1st May 2019! 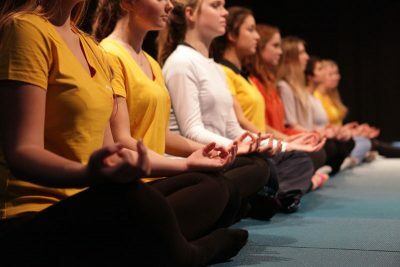 In response to extensive interest, Teen Yoga has developed an online version of its highly acclaimed TeenYoga course led by Charlotta Martinus. Working in collaboration with Yogacampus, our aim is to make the course more widely accessible, particularly outside the UK. The TeenYoga Online course will train you to teach yoga and mindfulness to young people. The TeenYoga Online course is rich and thorough with plenty of live interaction, and continuous contact with your tutor. The course certifies you to teach yoga and mindfulness to teenagers. 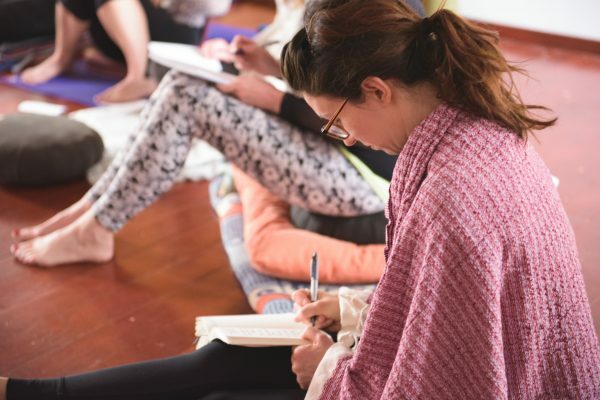 It is recognised by Yoga Alliance US as a CPD program and has has been constructed with the help of specialist adolescent Neuroscientists, Anatomists, Psychologists, Educators and Yoga Teachers and experts in online learning. The Teen Yoga online course goes beyond the usual online offering, using a community approach to ensure the same high quality interactive and participatory experience that Charlotta has always provided. The course is both practical and theoretical – meaning you will be spending time on the mat investigating and experiencing sequences frequently used with young people, as well as engaging in group projects and discussion with your peers and individual reflection, with continuous tutor support in forums and one-to-one tutorials. You will also be learning through visual lectures and audio meditations, and seminars with Charlotta. This unique combination of learning techniques will provide you with a much deeper and grounded understanding of the complexities and intricacies of teaching yoga to adolescents. Within these topic areas there will be other varied topics also covered, which you can see in the detailed prospectus. The 5 modules are delivered over a 10 week period. During this period the student will need to dedicate between 7 and 10 hours per week to the course. In addition to a wide variety of course content and activities in which you work on different aspects of the subject area with your peers, there are regular webinars and conference calls. Each module has a webinar with Charlotta Martinus and a group online session, as well as an individual session with your tutor. The times for the live sessions are as follows. You are expected to opt for one or the other on each particular date. So for example on 13th May if you are in the UK you go either to the 8am slot, OR the 6pm slot, but NOT both. These live sessions happen every two weeks. In the orientation period, we also have an introductory webinar on Tuesday 30th April. Charlotta Martinus, the course leader, is supported by a team of highly experienced online tutors. The tutors are experienced TeenYoga teachers and therapists trained exclusively by Charlotta to run this course. Often, they also work with teens in other capacities such as educators or therapists. They are all continuously monitored and supported by Charlotta. 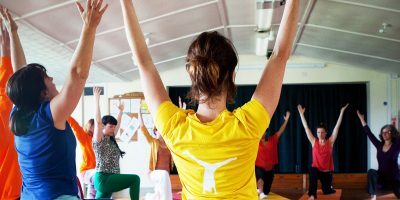 The course is directed towards parents, healthcare professionals, yoga teachers, school teachers, parents and anyone working with young people. We invite students from all countries to join us. A key prerequisite is that you have a solid regular yoga practice of your own. Effective participation in the course requires a minimum dedication of 7 hours a week, and for some up to 10. There are five modules on the course (plus a short introductory module). Each module lasts two weeks. You should expect to dedicate an average of about one hour a day, and you choose when you wish to do this. However, we recommend that you try to keep a regular rhythm rather than trying to do it all on one day. You will also have a group task to do in each module where you may wish to have meetings with your group, or choose to communicate via messaging. Assignments, which involve one activity to be done in collaboration with others and one individual activity. The course is also based on the idea that all those who follow it have their own regular yoga practice. We recommend that during the course you adapt your own practice to support your reflection on how best to teach young people yoga. For this purpose we recommend sessions and guided meditations commonly used with young people that you can incorporate into your practice, to acquire first hand experience of them. We also have a FAQ document here. Be sure to check it out before sending us any enquiries. If the FAQs don’t answer your questions, please email us at info@teenyoga.com. To book, please visit the yogacampus website here.